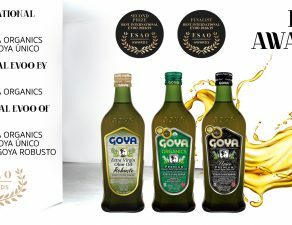 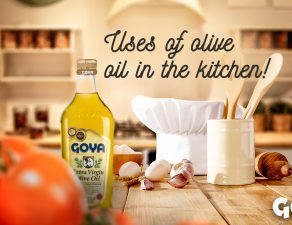 Goya Premium Extra Virgin Olive Oils continue to win international awards. 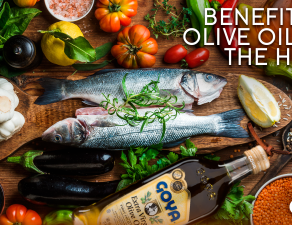 Thus, Goya Unico and Organics extra virgin olive oils have been the unique EVOOs from Spain awarded in the second edition of Sanremo Masters of Olive Oils International Contest 2018 (Italy). 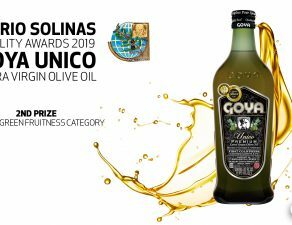 With the participation of a total of 80 olive oils from 11 countries, Goya Unico Extra Virgin Olive Oil has obtained two gold medals in “Blend” and “Intense Fruity” categories and a bronze one corresponding to the “general prize of the jury”. 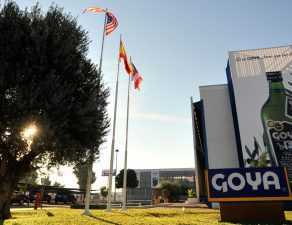 Goya Organics has achieved a silver medal in the “Organics” category and a bronze one within the “Intense Fruity”. 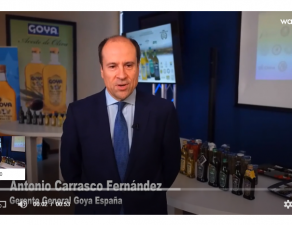 “These awards are the highlight of the awards obtained by our olive oils in the first half of the year, a reward for our commitment to offer extra virgin olive oils of the highest quality to our consumers”, highlight from the Management of the factory located in Seville. 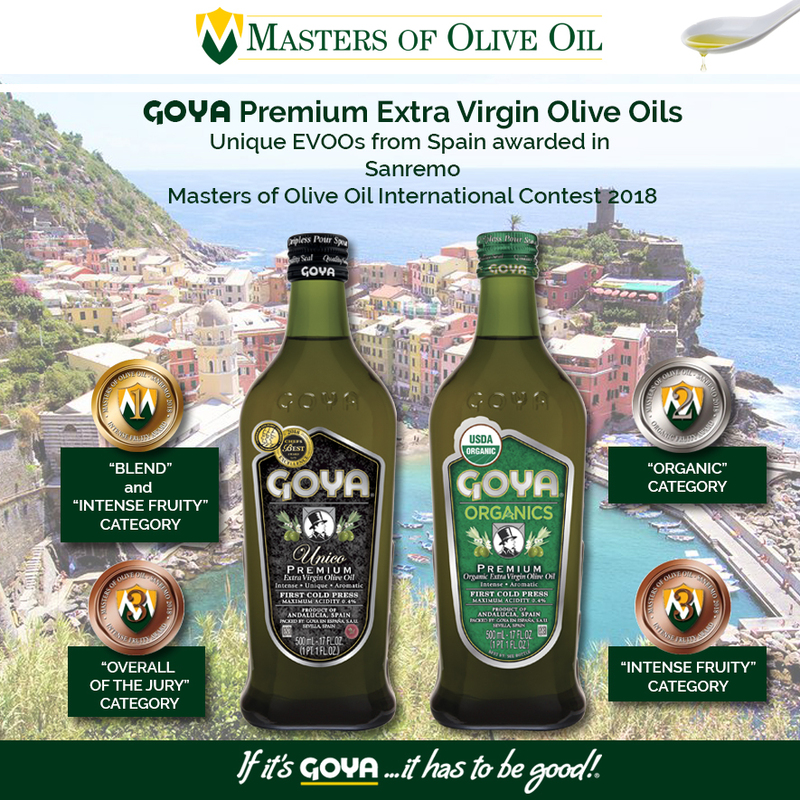 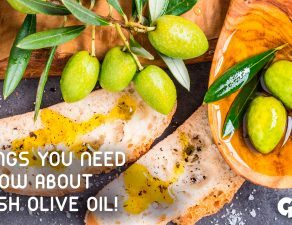 Organized for the first time in 2016, the Sanremo Masters of Olive Oils International Contest 2018 seeks to promote the knowledge and use of extra virgin olive oil in a correct, healthy and positive way, extending its culture and informing consumers about its benefits for the health.